Turns out I’m pretty darn good at making up NYR’s for everyone else. I used to make them every year and I always failed miserably. I’m not sure if I aimed too high in the first place or I was just completely ill equipped to carry them out but I was never successful. For example there was the year I was going to write a book and get it published. I had it all worked out. Fame and fortune were going to be mine for the taking and the enjoying. I dug out my typewriter, bought a realm of paper and sat down. I had neither storyline nor any idea where to start. That dream fizzled out as quickly as it appeared. 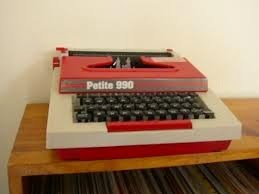 Did I mention I was about ten and my typewriter was one of my all-time favourite santy presents? Then there was the time I was going to learn how to play the piano. We didn’t have a piano. But I managed to persuade someone in school to teach me “chopsticks” and I was thrilled with myself. Unfortunately everyone else had to put up with my rendition for the next twenty years. But there are one or two that I am going to try in 2015. Nothing too big really because we all know NYR’s are made to be broken but also if I put myself under too much pressure, I just feel really defeated if I fail. Keep on running. Or maybe walking at least. Over Christmas I finally got back out on the road after a rather long break that stopped bothering me after the second month. Because I simply realised there is no point beating myself up over something that is out of my control; namely the winter darkness. I cannot run in the dark nor will I as it is not safe. I decided I would *try* and get out at the weekends but shopping and birthday parties and work and errands and all sorts of stuff knocked that on the head. So I strapped up and got out over the Christmas break and was delighted to find I can still do it. I took it very very slowly and did not increase my pace but I did it. And after that I found the long break didn’t bother me so much. In fact I got out every single day with the dog and I mostly walked my circuit each time but the point is, I did it! Breathe more. 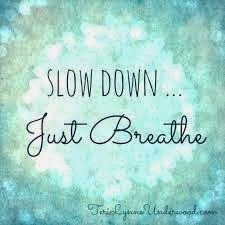 This one sounds odd but what I mean is every time I find myself turning into crazy psycho mammy because of timetables and school runs and pressure and kids, I am going to take a step back, either physically or mentally and breathe. Nothing can be gained from losing your reason. I have long since learned we will still reach our destination and the shopping will get done regardless. Having a hissy fit and stressing everyone else out into the bargain only serves to generate a lot of negative energy. 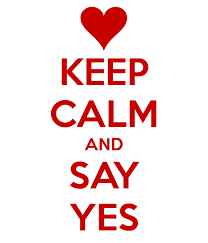 Say yes. I have a habit of saying no. “No, I can’t. I’m too tired.” “No, it’s too late for me.” “No, I might give that a miss.” “No, that’s too short notice.” So instead I am going to check if it might actually be a “yes” first before I decline. Who knows, I might even like it! Take up virtual smoking. Yes, you read that correctly. Now let me explain. I am going to save ten euros at least three times a week in a big tin that needs an industrial tin opener to rip into when it’s full. I have asked and apparently it costs ten euros every time someone goes into a shop and buys cigarettes. Ten euros!!!!! Literally setting fire to ten euros maybe every day of the week. Holy smoke batman! So I am going to be a virtual smoker and save what it would cost me if I were a real smoker. At least that’s the plan. 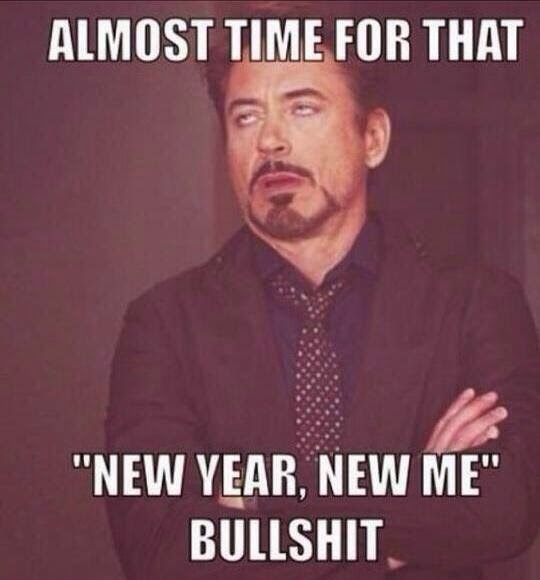 I have already started. Note the Guardian of the Tin! So there you go. Call it my lazy arse list of New Year’s Resolutions but it’s all about making it doable as far as I am concerned. Start small and work your way up. 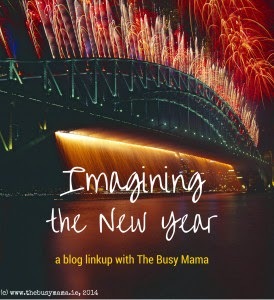 Today’s post was brought to you with the emotion hope and a lot of good will plus the lovely Helen from The Busy Mama's blog. Happy New Year to you all! Or Happy You’re Near as we say in our house! Virtual drug taking? Genius. You'll be rich and social services can't say a thing! I love your resolutions for a fitter, calmer and wealthier you. I do. 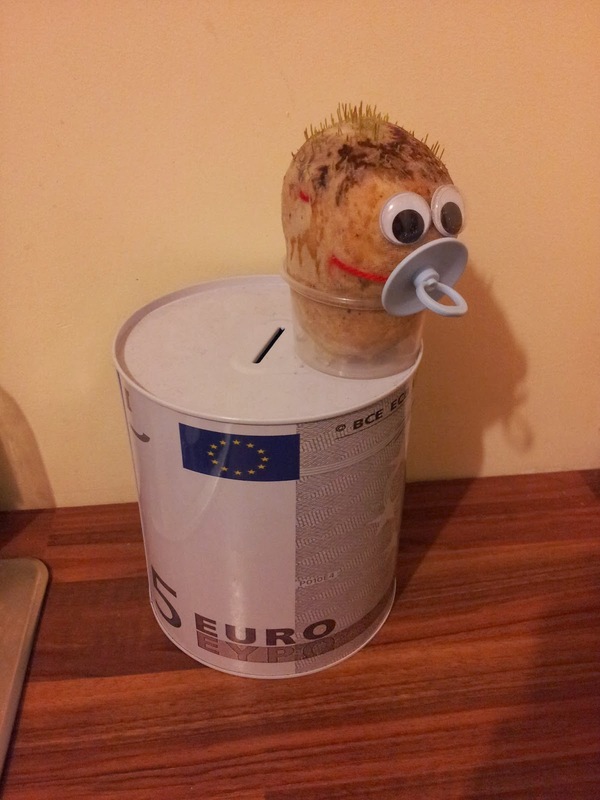 But what I really LOVE about this post is the grassy potato on top of the money can. Too much.